When is a wristwatch not a wristwatch? When it’s a Bremont Chronometer. 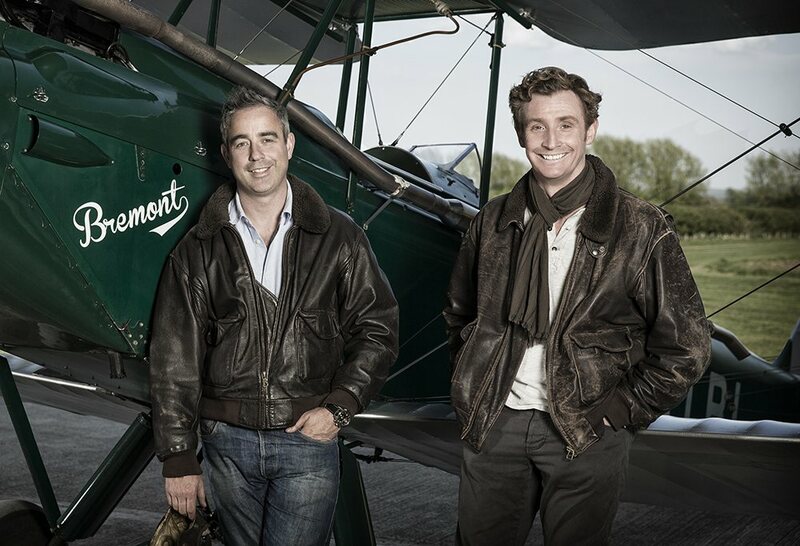 From the elegant, brand-rich Heritage section of the Bremont website: “Time began for Bremont in 2002, when we embarked on a journey to make beautifully crafted pilot’s watches of exceptional quality. Inspired by a love of flying historic aircraft, of watches and all things mechanical, our timepieces had to be tested beyond the normal call of duty.” What Bremont calls a brochure is actually a combination origin story, company history, and product catalog, viewable in full at this link. It proves that a company doesn’t have to be old in order to use history in its marketing.